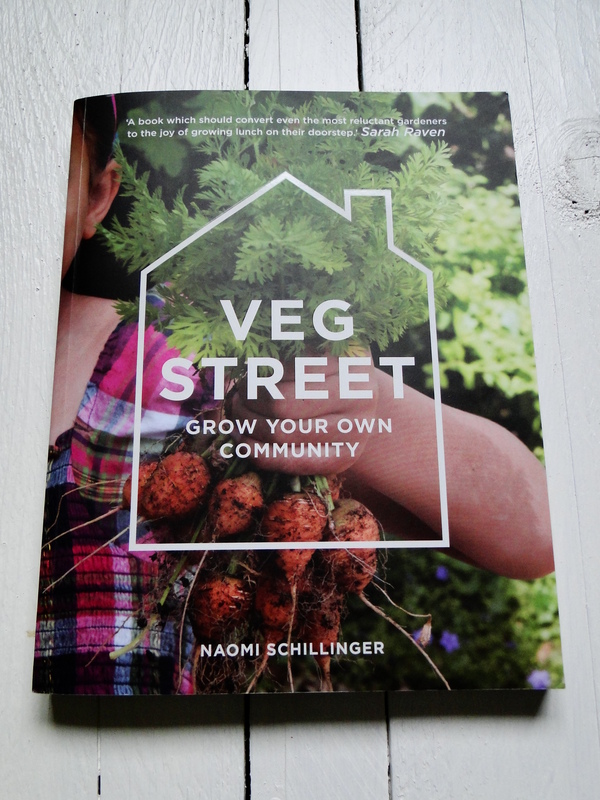 I glimpsed a review copy of Veg Street last week and was greatly impressed. The dedicated enthusiasm and hand-holding by Naomi and her friends achieved an astonishing and impressive result. I am sure many others keen to green up their neighbourhoods will be inspired to follow this very exciting model. It sounds like a really interesting book, even for people who already garden in communities such as allotments. There’s so many gardening books out there now, but this certainly sounds like it’s been written from a new angle. The book sounds really inspiring. And good luck with the allotment. We used to have one and when we first took it on, I couldn’t see another female there! Things changed a lot over the next 3 years though, lots of families took them on and there’s now a great mix incl kids playing, a chap keeping chickens and retired couples. Sounds inspirational, I hope it encourages lots of people to get to know their neighbours by growing things together. Sharing plants has already been my best way of getting to know people in the village. Good luck with your allotment site, getting people interested by the experience being more communal and social sounds like a good way to go.